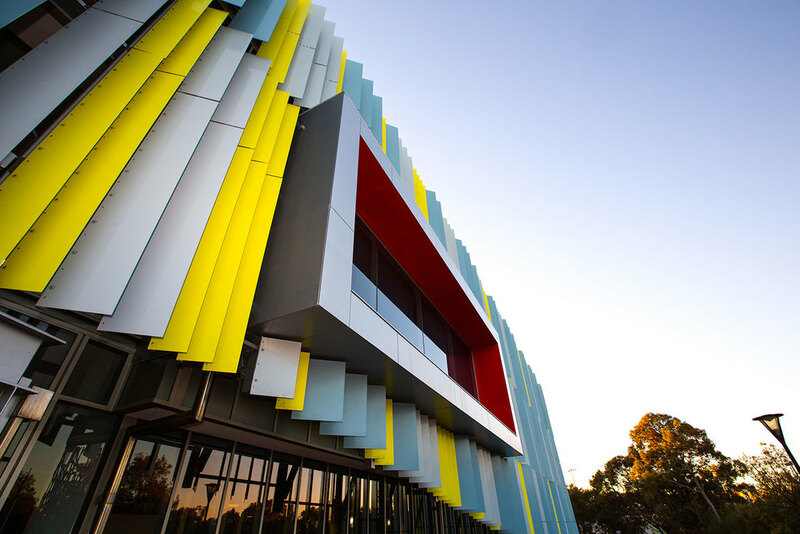 The successful and timely delivery of previous developments at Edith Cowan University’s Joondalup campus primed PACT Construction to take on new projects, Building 31 and Building 10. Following a competitive tender process against a select group of contractors, a great working relationship with the client and exceptional value ultimately saw PACT awarded the job. Completed July 2015, Building 31 has leveraged PACT’s outstanding ability to seamlessly coordinate builds in busy, live environments. 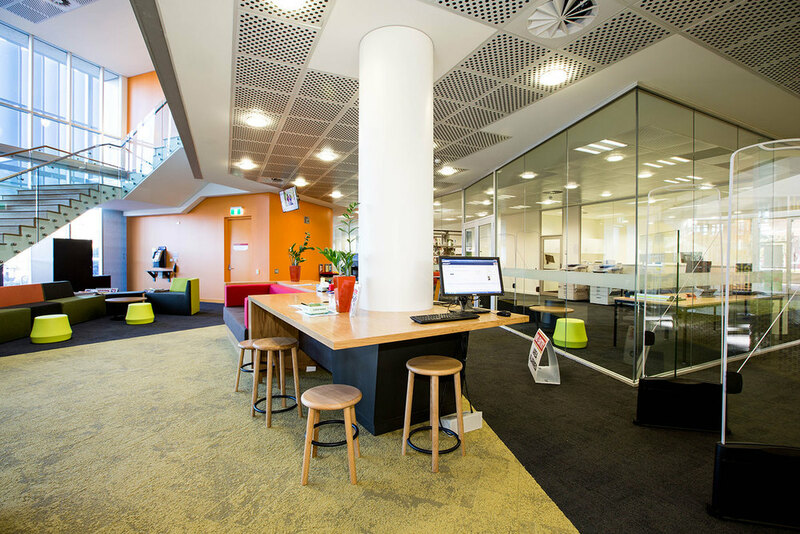 The project involved soft demolition of existing facilities, construction of new offices and a high quality fitout over four existing levels of the building. 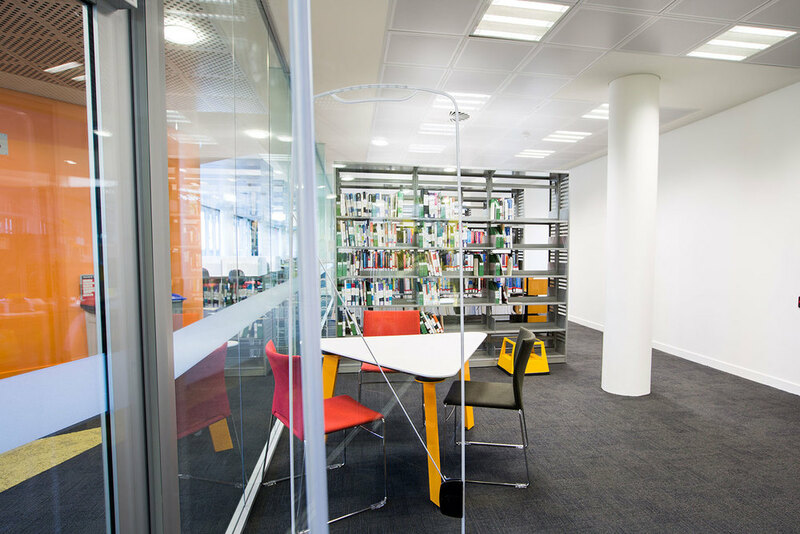 Now complete, mechanical and electrical services have been incorporated into the existing Building Management System, as well as audio-visual and security systems. Meanwhile, Building 10 required PACT to undertake a stunning refurbishment of the existing two-level facility at ECU. 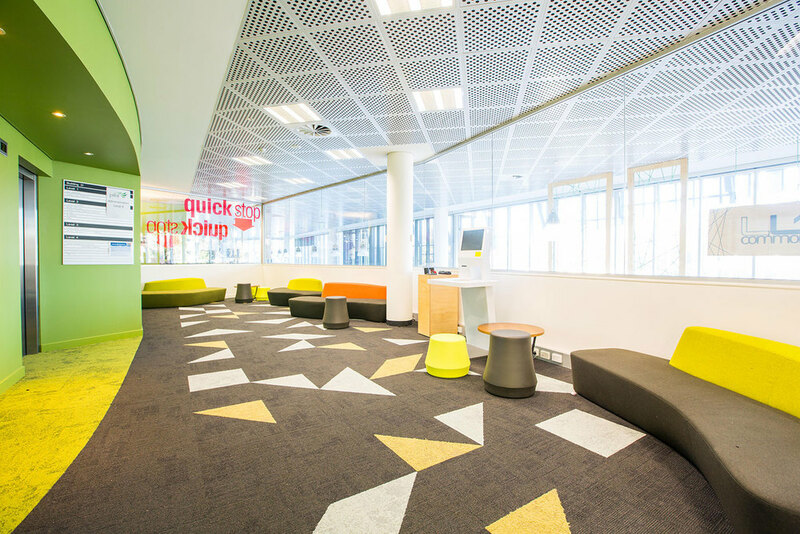 The fitout of the building involved the integration of new services, as well as an upgrade to existing fixed and loose furniture. Successful delivery of Building 31 and Building 10 hinged on PACT’s ability to seamlessly project manage through one convenient point of contact, 24/7. 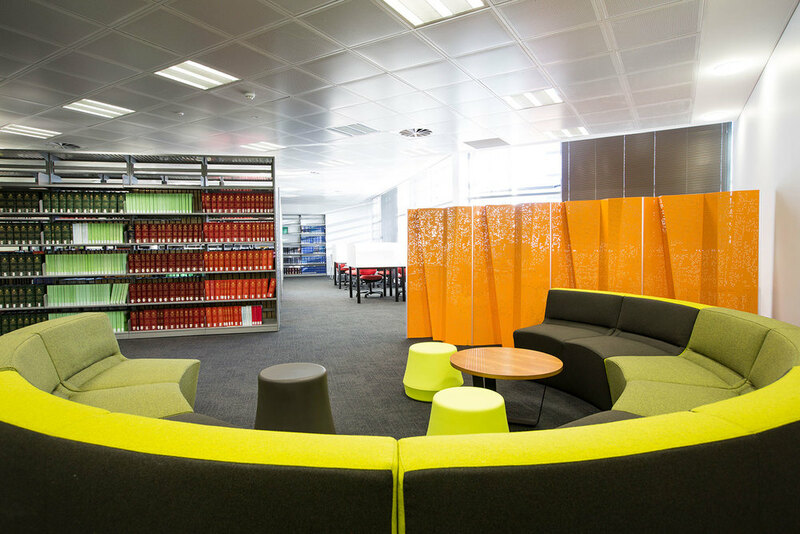 Completing a fitout in a building occupied with working students means PACT was forced to work around structured timetables and exam periods to ensure minimal disturbance. However, by closely communicating with the client, PACT managed to tightly coordinate works with the existing users without any major hitches. This high level of care and attention to the client’s needs has strengthen an already robust relationship with ECU, and further demonstrates PACT’s ability to effortlessly deliver high profile projects on time and on budget – no matter the challenge.